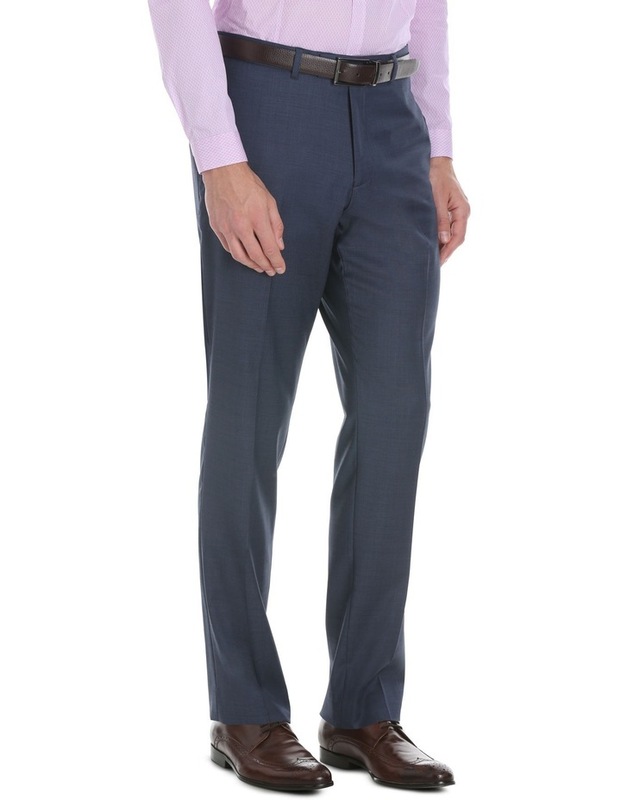 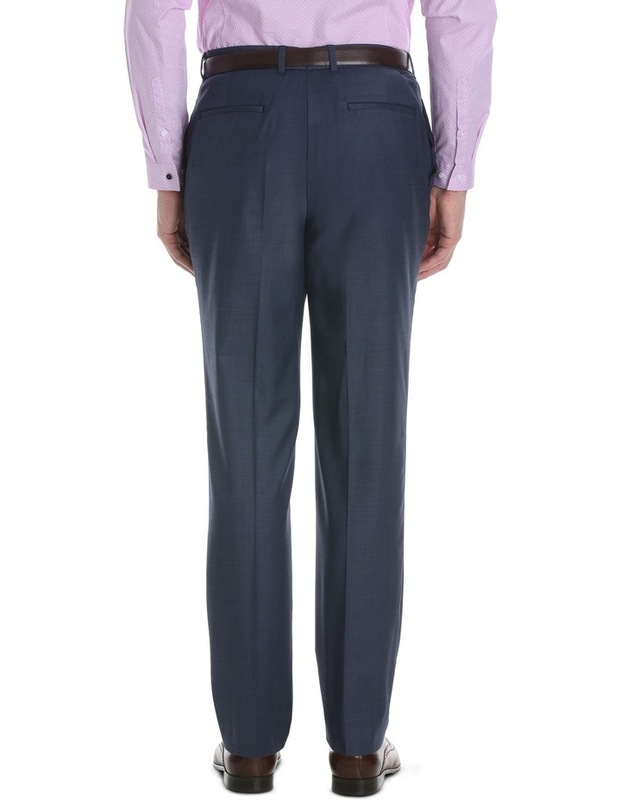 For a timeless design of the highest quality, look no further than the PIERRE CARDIN Slim Fit Navy Suit Trouser. 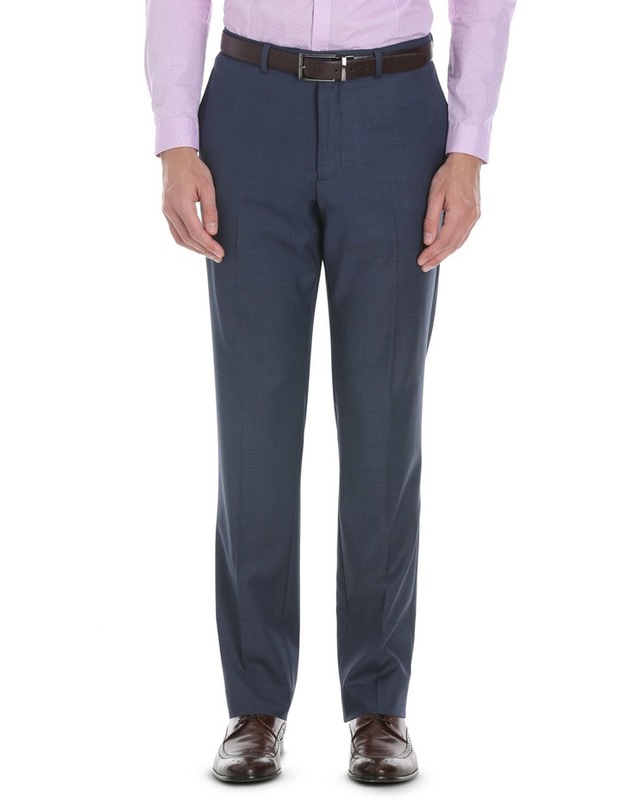 Constructed from a weighted wool blend, this suit trouser is cut for a contemporary slim fit that tapers toward the ankle. 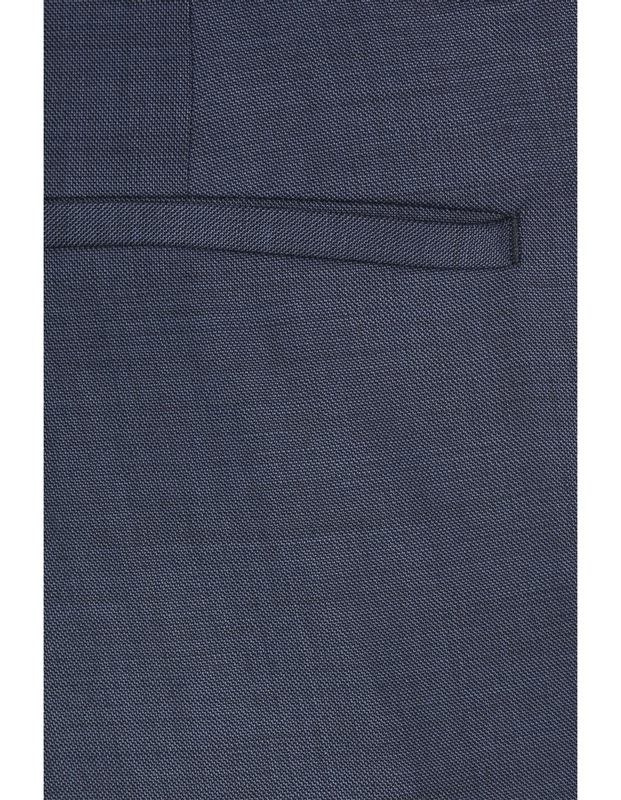 Sold as a suit separate, this jacket will cut a dashing silhouette paired with the matching navy jacket.